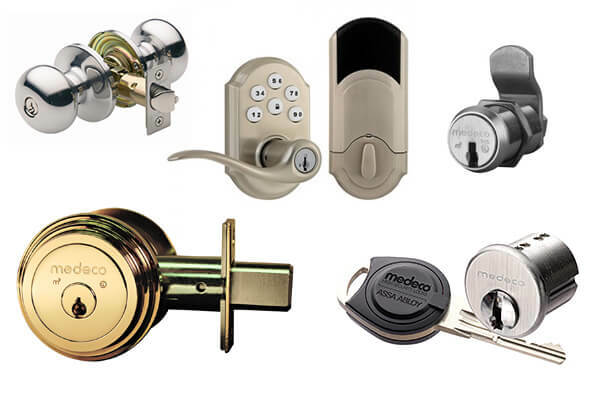 Are you looking for reliable and professional locksmith company that sells, installs and repairs Medeco locks and high security cylinders in Chicago, IL? We are a local provider of residential and commercial locksmith services throughout Chicago Illinois. We offer Medeco locks and keys installation, repair and replacement services 24 hours in any case of emergency. Our technicians are licensed, bonded and insured, and always ready to provide you fast and professional locksmith services anywhere in Chicago area. Call our experts for a professional locksmith service at your home and business. Medeco® has been serving the people in best possible way for over a period of 40 years. The company aims to provide the best security solutions to its customers so that they can have a complete peace of mind. With Medeco®, you don’t have to worry about anything else. The company is an established organization in Salem, Virginia and has been doing a marvelous job. Be it army, schools, universities or government, Medeco® has got the security issue covered. Many of their clients are top Officials who trust us with the best security solutions for their homes.We at R.O.N locksmith understand that it is necessary for you and your loved ones to feel secure; this is why we are always in search of innovative yet effective ways of keeping you protected. Our product range from Medeco® has a complete set of locks and security essentials. The equipment includes deadbolts, rim and mortise cylinders, Key in Knob/Lever, padlocks, cam locks, cabinet locks, switch locks and vending and parking equipment locks.